Sitemap for your Best Venice Italy Holiday; Explore! 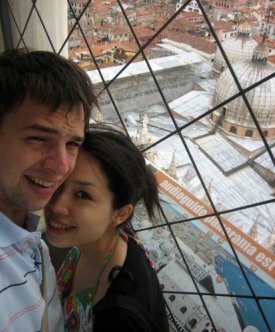 Sitemap, easy to find your best Venice Italy tip! Here you will find all my pages on my very neat and own Sitemap! Click on every link to visit your favorite page on my website. Check Venice Italy Taxi's from Treviso Airport > This is where RyanAir is landing. And you have travel more than one hour to Venice... Get a Taxi! You can read and explore my site here. I hope it is a good guide for you. 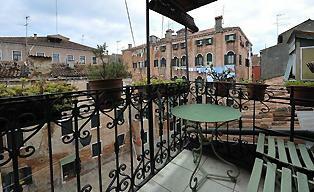 My site is your solution when choosing yours Holidays to Venice !